Guess who understands and agrees? Heidi Klum!!! She has come out with a great new line for New Balance and it is all about comfort for women! I also love this comfy sweatshirt shown above - the Heidi Klum for New Balance Dolman Sleeve Sweatshirt! It was so warm and comfortable! 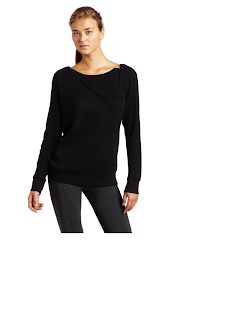 It looks great with sweatpants, leggings, or jeans! If you are like me and like to be comfy every day (but look cute and fashionable! 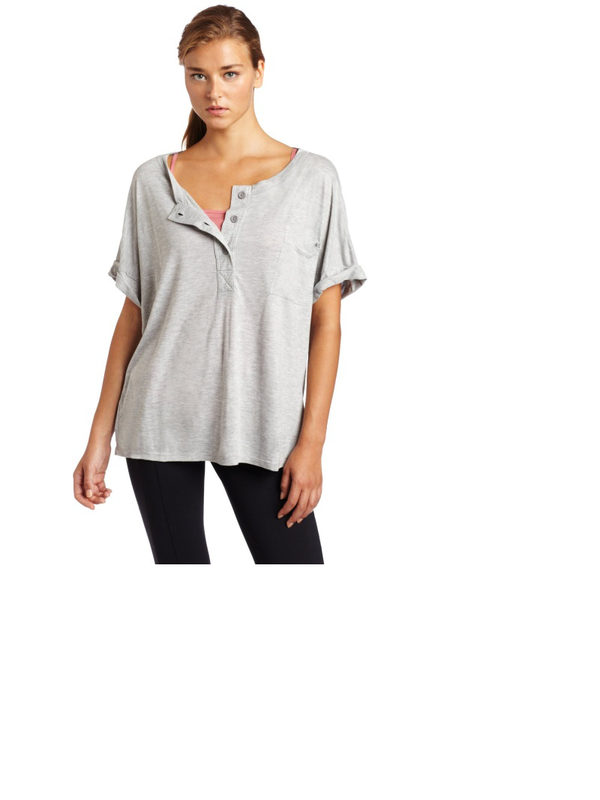 ), check out the Heidi Klum for New Balance line!